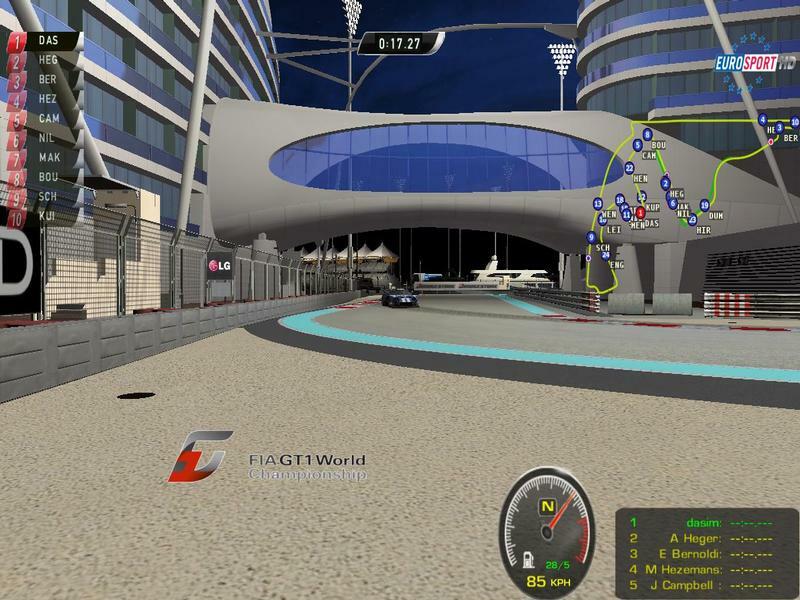 A simple Fia GT1 2010 Tv Style by dasim. 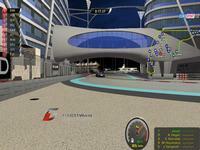 Just extract to rFactor/Plugins/TVSTYLE and enjoy. Note: There is no revmeter! excuse me, does it work with 64x version of rFactor? I can't believe it took me this long to notice this cool plugin. I've spent countless hours monkeying with the 2010 GT1 mod's sounds, physics, aero & engines, but I really needed something to make the replays pop.